Custom mounting hardware for GTX users. Enables mounting of GTX Watchdog and gauge tuner to a custom gauge pod mount that is equipped with gauge hole sizes of 2 1/16 inch. 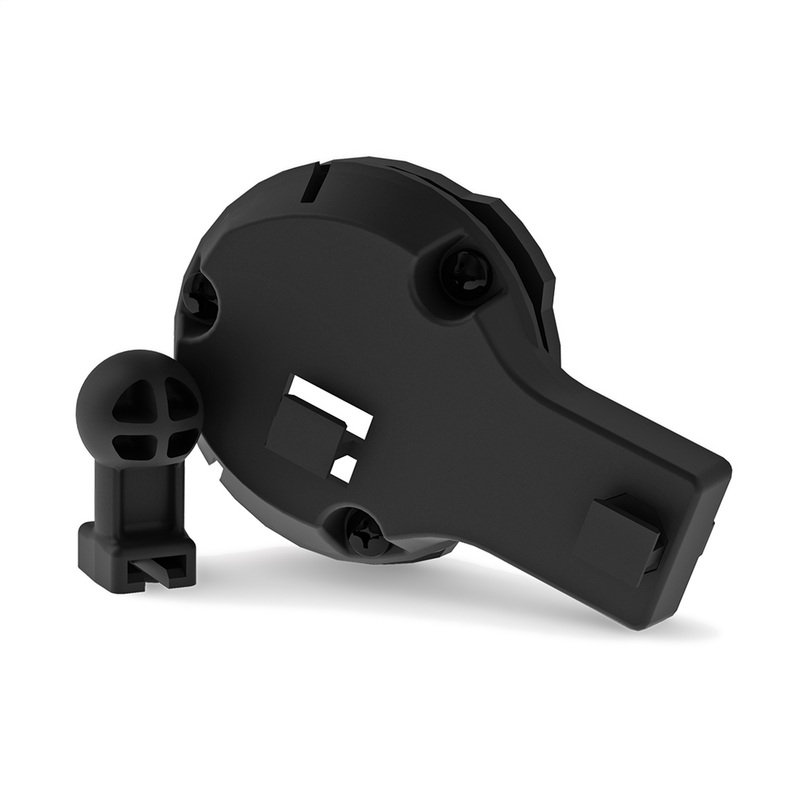 T-slot and optional ball mount design ensure quick and easy installation. Please note this hardware is designed specifically for GTX product, and cannot be used in conjunction with any other performance programmer.